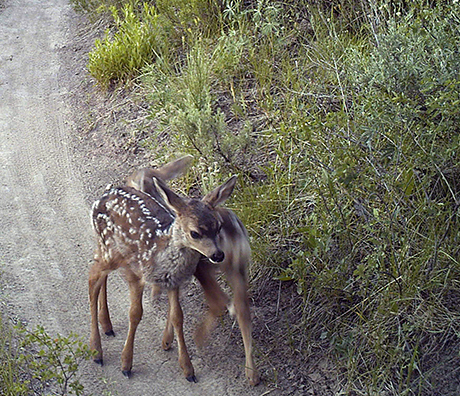 Figuring out what sorts of wildlife make use of a 2,500-acre collection of open space properties is no easy task. Nonetheless, Sky Mountain Park outside of Snowmass Village is carefully monitored for mammals and birds (in addition to vegetation, in separate studies). The goal is simple, though the means are complex: Ensure the park is managed to protect its biodiversity while providing recreational opportunities to its most obvious users – humans. The 2017 Sky Mountain Park Annual Wildlife Monitoring Report, prepared by Colorado Wildlife Science, documents the results of monitoring activities at the park.